Parliament adopted and passed the Antigua & Barbuda Citizenship by Investment (Amendment) (No.2) Act, 2016 on Thursday, without much debate. 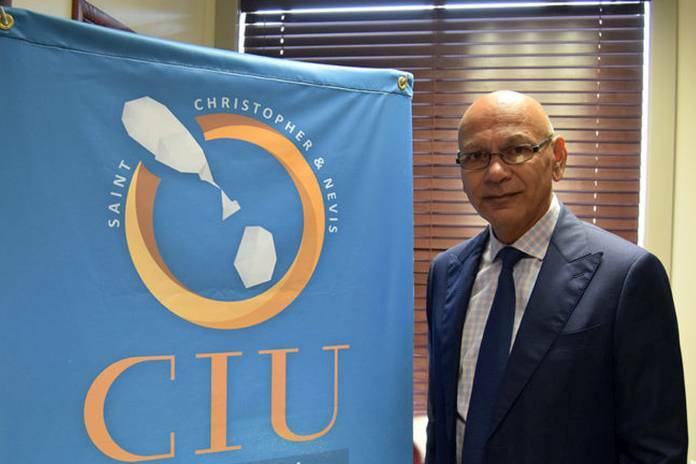 The Act gives the minister responsible for the Citizenship by Investment Unit (CIU), Prime Minister Gaston Browne the power to reject citizenship under the Citizenship by Investment Programme (CIP) without recourse. According to Browne, the Act will give the minister “additional grounds upon which he can lawfully deprive a person of his or her citizenship”. He made it clear, however, that no such step can be taken without due process. Subsections (1) and (3) of Section (4) of Clause (2) Under the Act, was therefore repealed and replaced and now states that in addition to the powers conferred on him by the Citizenship Act, “the minister responsible for citizenship, may by order deprive any person of citizenship granted under this Act, if that person does not spend at least five days in Antigua & Barbuda during the period of five calendar years after his registration”. 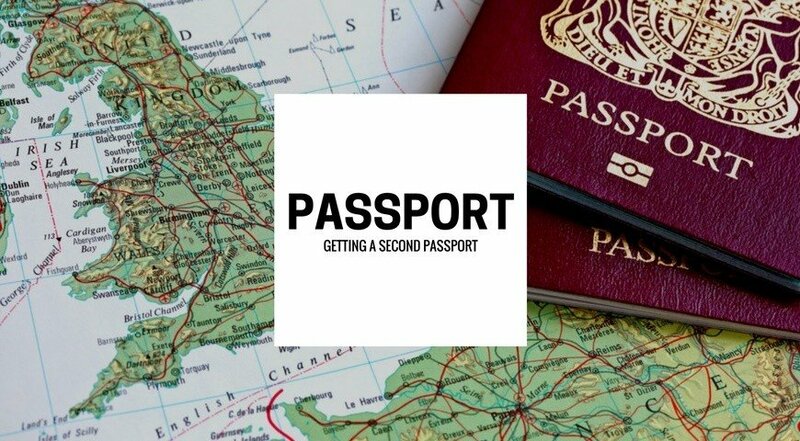 Citizenship can also be revoked, if the applicant has used false identification documents to obtain citizenship or has sold or offered for sale his document evidencing his citizenship.